Quite appropriately, a new documentary on an environment-friendly Filipino invention will premiere on Sunday on National Geographic Channel—a day before Earth Day. 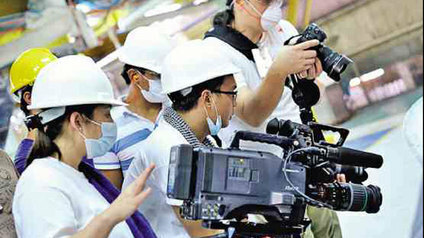 Manicad was tasked to make the 10-minute docu on a type of paint that contains photocatalytic titanium dioxide (TiO2) which turns ordinary water vapor to free radicals that break down two components of smog: NOx (highly reactive gases containing nitrogen and oxygen) and VOCs (volatile organic compounds). 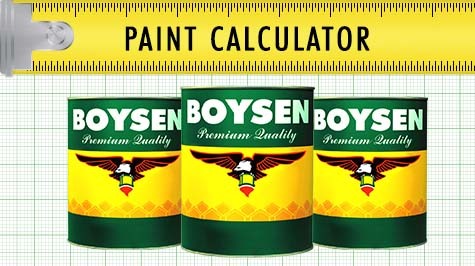 A Filipino company Pacific Paint is behind this innovation—which it developed with United Kingdom’s Cristal and is now available in the market under the brand name, BOYSEN® KNOxOUT, Manicad clarified. Manicad made sure that the docu’s informative component was solid—so that it wouldn’t come across as mere propaganda or an advertorial piece. “From the very start, we made sure that we balanced the facts and information that will be included in the docu,” she explained. Rest assured, the docu passed through the network’s stringent screening process—the same drill that Manicad had become familiar with when she directed the docu “Inside: Malacañang” for NGC last year. “The channel is very strict with content and technical quality. Our script was screened by NGC teams in Hong Kong and Washington DC before it was voiced by (narrator) Joonee Gamboa,” she recalled. As such, she made certain that she was equipped with “extensive research” before embarking on this project. “NGC is one of the most credible documentary channels in the world,” she said. Since the docu will be aired on NGC, it will “highlight a Filipino achievement and invention to combat air pollution” on an international platform. “This Filipino invention has caught the attention of first-world countries. It’s inspiring. We wanted to tell our countrymen and the world that air pollution is a major concern and that there is a Filipino invention that can help combat pollutants especially in urban centers,” she explained.